AI tool Rosetta will be able to sift through more than a billion public images and video frames in real time and help Facebook effectively fight the menace of hate speech. Over the last few years, hate speech has emerged as one of the biggest problems faced by the social media platforms. Hate mongers have constantly used Twitter and Facebook to spread hatred and divide people. From text-based posts to videos and even memes, all have been used to make offensive remarks against people and at times whole communities. For what its worth, Facebook and Twitter have constantly updated their policies, and put in place mechanisms to curb the spread of offensive content on their platforms. Facebook, in particular, uses an army of moderators that help it weed out offensive content shared on the platform. But with over 2 billion people using its platform every month, and sharing over billions of text, image and video messages every single day, Facebook's human moderators have more often than not found themselves unable to effectively control the spread of fake news and offensive content on the social media platform. With the problem getting out of hand, Facebook is now looking at Artificial Intelligence (AI) tools to help it fix the problem. 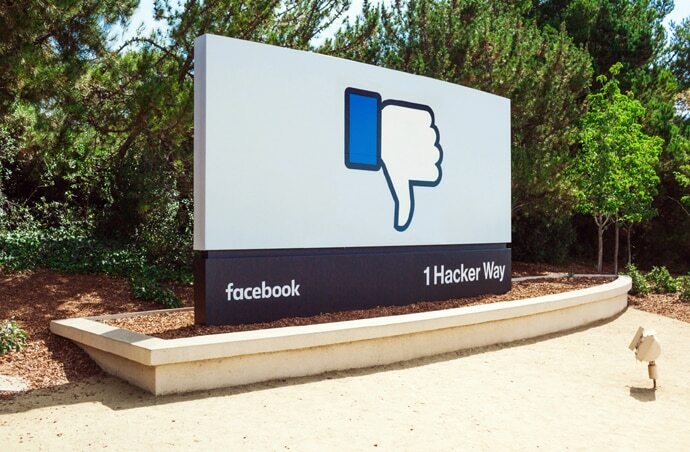 According to a post published on its official blog, Facebook has identified offensive memes and small videos with text overlays as the target, and has developed an AI called Rosetta to sift through billions of images in real-time – uploaded on Facebook and Instagram – for identifying hate speech and offensive content. It will be important to note that Facebook in the past has tried to use AI for the purpose. However, Rosetta is very different from all the tools used in the past. Let's understand how. As opposed to traditional methods which use optical character recognition (OCR) systems, that recognise the characters but don’t understand the context of the associated image, Rosetta is a large-scale machine learning system that Facebook claims can "extracts text from more than a billion public Facebook and Instagram images and video frames (in a wide variety of languages), daily and in real time." After extracting the text, it uses its text recognition model that has been trained to understand the context of the text and the image together, to figure out if the particular video or meme is offensive in nature. Though the use of OCR based AI is also anything new for Facebook, but the scale of implementation with Rosetta will be something challenging for even Facebook. Apart from being a technological milestone for Facebook, Rosetta is also important for Mark Zuckerberg and Co in other ways. For over a year now, Facebook has been under the scanner for the role its played in providing a platform for fake news and hate speech. Both have contributed to the loss of life, money and have even helped worsen one of the worst humanitarian crises of the current decade. From Myanmar to Sri Lanka and even India, Facebook's inability to stop the free flow of hate speech has had disastrous consequences. As such, it doubling down on its efforts and exploring new age AI-based tools to fight this battle is only a step in the right direction and one that should be celebrated.